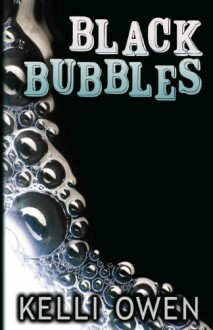 Black Bubbles by Kelli Owen (author of Deceiver) is on sale for 99 cents the next three days! 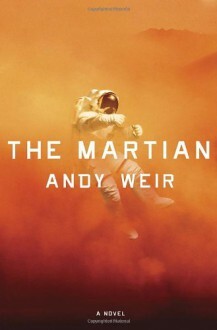 Andy Weir's excellent novel The Martian is currently $3 at Amazon. This won't last long so grab it while you can! Punktown, by Jeffrey Thomas, is a kindle daily deal today for $1.99! Normally $4.99, this is a great savings for fans of Punktown and those looking to experience it for the first time. EDIT: Shortly after this was posted, the price went up to $2.99. Sorry folks! 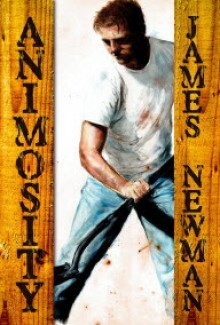 James Newman's Animosity is currently 99 cents! Normally $5.99, this is your chance to pick up this excellent novel cheap! Giant crabs make for a great time! Crustaceans by William Meikle is a kindle countdown deal for 99 cents for the next six (almost seven) days!